What lifestyle option is right for me? 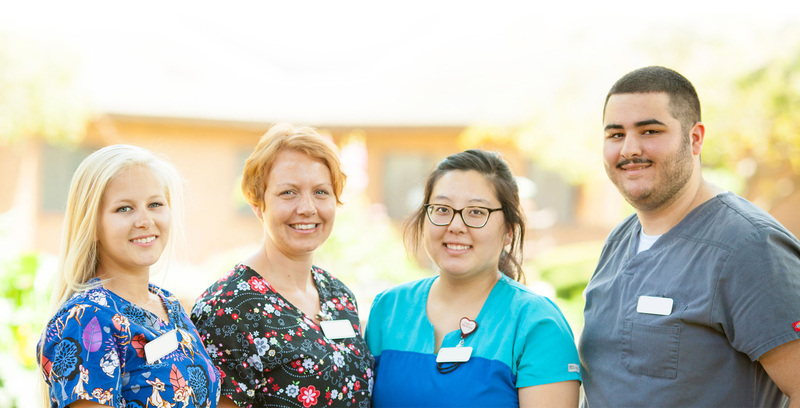 Therapeutic Recreation internships, available at Bethany Riverside, allow students the opportunity to complete the required number of hours and NCTRC job tasks for completion of baccalaureate studies. Under the supervision of our Certified Therapeutic Recreation Specialist, interns will develop professional competencies while making the transition from student to professional. To apply for a Therapeutic Recreation internship, please send your resume, letter of intent/cover letter and one letter of recommendation to our Internship Coordinator, April Crowder, CTRS at [email protected] or 2575 South 7th Street, La Crosse, Wisconsin 54601. You may choose to fill out the form below or submit a printed internship application by mail with the items listed above. Please contact April with any questions at (608) 406-3910.